Great home at a great price in the Cherry Creek school district. 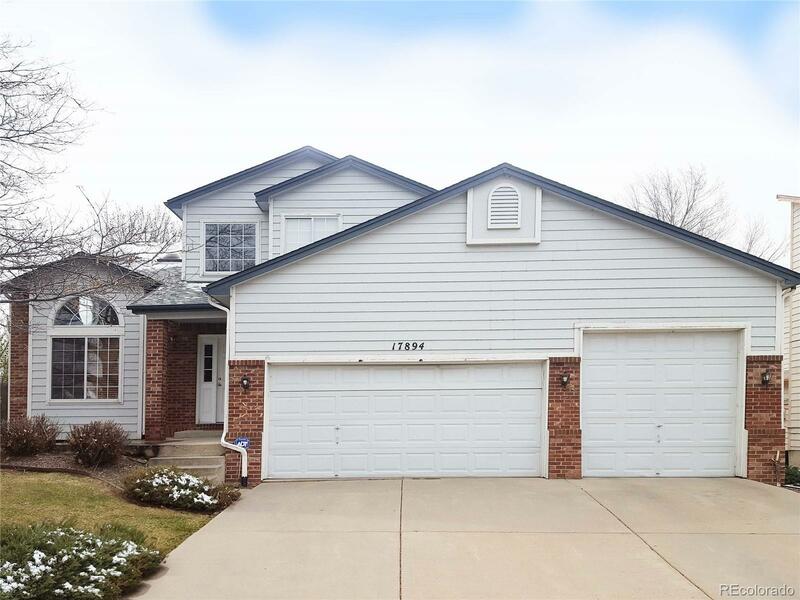 3 BR, 3 Bath, 3 car garage on a corner lot in a high demand neighborhood. No HOA! This home could use some finishing touches, but is move in ready. Hurry and see this one while you still can!